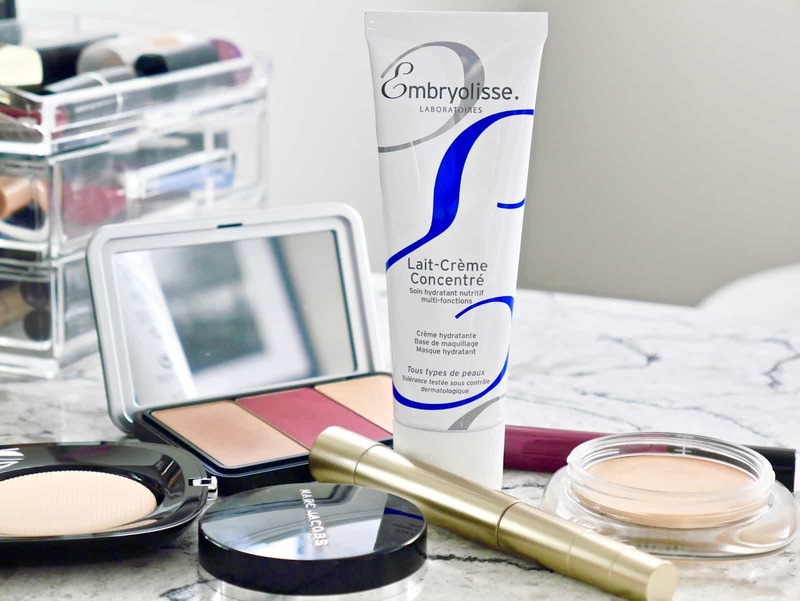 Cult Classic: What makes Embryolisse Lait-Crème Concentré a French Pharmacy favourite? It’s not easy being a cult product. That too, a renowned, result-oriented dry skin hero product like Embryolisse Lait-Crème Concentré that sits on the crowded shelves of every French pharmacy. Because, it’s a well-known fact that any cult product needs more than just good formulation to live it up in 2019 – especially in this millennial age where packaging rules the roost and the quality and fame is only dependent on how Instagram-able the cream really is. 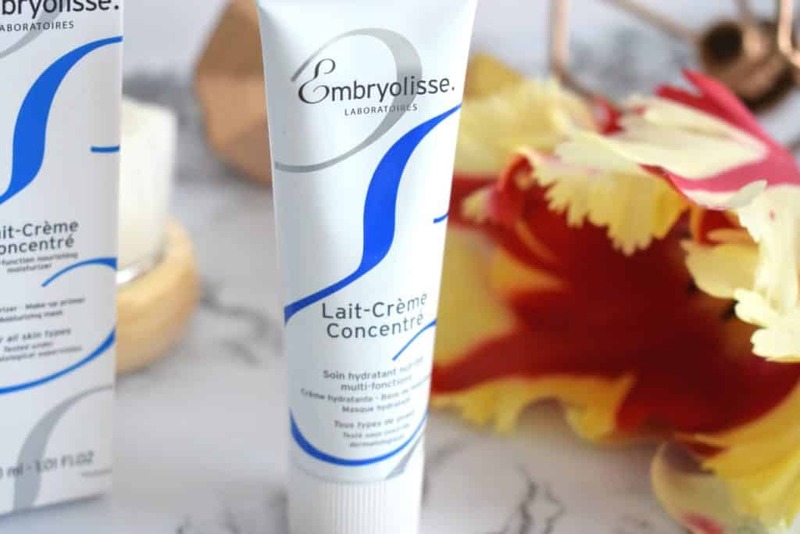 It is then a pleasant surprise then that a dermat-approved clinical approach that Embryolisse Lait-Crème Concentré comes with is still most revered all over the world and the world’s most loved moisturiser is once again in the limelight for all the right reasons. The cream makes its way to India with Nykaa as it’s vehicle this month and we saw an eruption in the beauty blogging scene with everyone giving this beauty a much-needed shout-out. But first, what makes it a product that’s worthy of retweets and reposts? We tried this beauty on a recent trip to Paris and we found it favourable to work with, on the streets on the city in December where the weather was overtly dry, windy and cold. But, that’s in Europe, how does this one fare in India? The product is a thick, hydrating, fast-absorbing cream that comes jam packed with fatty acids, vitamins and nourishing formulas like Shea butter, beeswax, aloe vera, and soy proteins. The smooth cream tackles the driest of skin and leaves fatigued, tired skin with a healthy, plump glow – even with our chameleonic weather that changes its tune from dry to humid in minutes. It also hydrates the skin, but also acts as a primer so your makeup glides on smoothly. And the best bit, it is unscented. We really do love focussed skincare and Embryolisse seems to stick to what it knows – fragrance-free is the way to go. While it’s known to handle dry skin well, it also doesn’t go overly watery, oily or heavy – which means it can be used on all skin types and in all seasons without a worry. The fact that the cream comes with 2-3 ingredients at the maximum means that it stays clear of battling sensitive or problematic skin – the fragrance-free bit too adds to the charm here. The only way you could get it’s multiple benefits is if you give it good time to sink into your skin. Unlike modern-day moisturisers that come with lighter than air ingredients like Hyaluronic acid, this moisturiser is on the heavier side and takes its own sweet time to absorb and also, a little goes a long way. The way the products wins is exemplary because it’s multiple functions just set it apart. One can use it as an exfoliant – just use a drop on a cotton pad and go over the face for clean, bright look. You can add powdered highlighter into it to make it a sheer radiant cream to be applied underneath your foundation for that big glow. You could also add it to your foundation to give it that sheer edge and can also be used as a makeup remover before you wash your face. It’s the best cream to carry when traveling and is TSA-Friendly – only just use it once on a long haul flight and you’re glowing when you embark. Our first Embryolisse sighting happened at a celebrity shoot with a popular makeup artiste who insisted that her day would never begin without the cream. Sitting on top of coloured liners and jelly highlighters is this staid, almost unglamorous moisturiser waiting to be used as a primer, a tinted moisturiser, a makeup remover, a post-shave soother and even an exfoliant. The versatility of this cream is how it gained it’s due – French women swear by how this product amalgamated into their lives and how it saves them space in their makeup bags. And it’s time our Indian makeup routine gets simpler and more effective too. Embryolisse Lait-Crème Concentré is now available on Nykaa for Rs 2200 for 75 ml and Rs 1250 for 30 ml. Cult Classic: Every week, we feature a beauty idea or product that has made waves in the Indian or International arena. We are looking to review them in the light of today’s industry standards and understanding while enjoying their time-tested benefits all over again. The fact that we personally test and try each of these products is what makes them more enticing in our beauty kitty. In each review, we discuss their merits and problems extensively and give you unbiased views on what makes them impactful and popular.